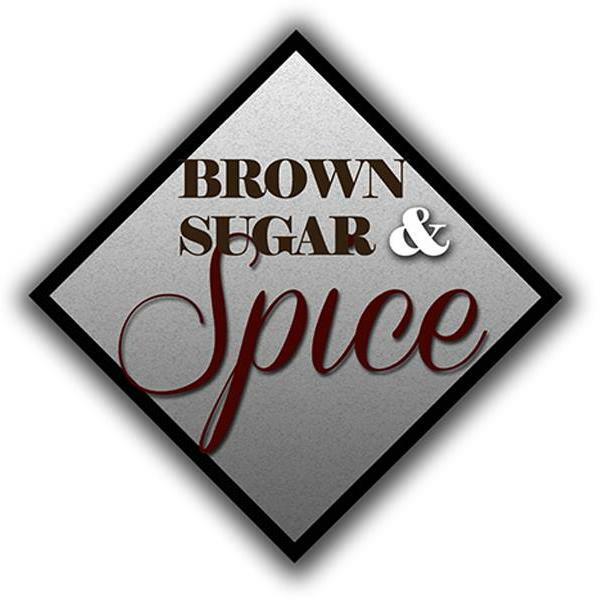 OKR DEBUTS BROWN SUGAR AND SPICE WITH FORMER NFL RECIEVER NATE HUGHES! THIS IS THE LAUNCH OF OFFICIAL KULTURE RADIO'S SPOTLIGHT ON SUCCESS STORIES IN OUR COMMUNITY CALLED BROWN SUGAR AND SPICE. TONIGHT WE WILL BE TALKING TO FORMER NFL WIDE RECIEVER NATE HUGHES ABOUT LIFE AFTER THE NFL, WHAT HE IS DOING NOW, AND MUCH, MUCH, MORE.,YOU DON'T WANT TO MISS THIS! CALL UP 646-200-3462 TO LISTEN, PRESS 1 TO TALK. FOLLOW US ON TWITTER AND INSTAGRAM @VPDEEZY AND @OKRRADIO. YOUTUBE @THEOKRRADIO. FACEBOOK PAGE: OFFICIAL KULTURE RADIO AND FACEBOOK ENTERTAINMENT GROUP @OKRRADIO.